Are you looking to go to a dispensary for the first time? 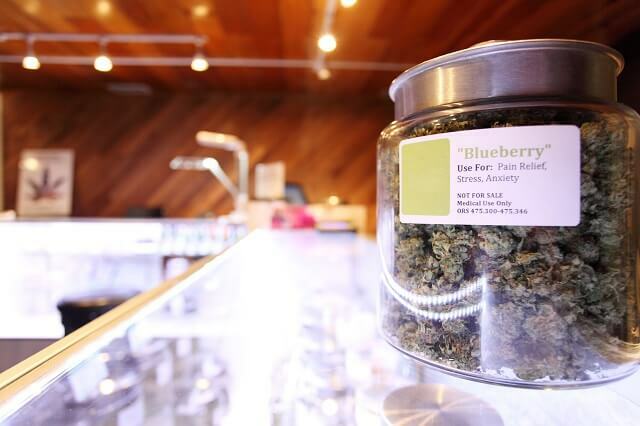 If so, read on to learn the top 10 cannabis dispensary etiquette tips. There are currently 30 states — plus the District of Columbia — that have legalized cannabis in some capacity. If your state is one of them and you’re interested in using cannabis, either for medicinal purposes or recreation, you may be visiting a cannabis dispensary soon. Your first visit to a dispensary can be a bit awkward. It’s easy to feel overwhelmed, especially when you’re walking into a building filled with products that used to be illegal. Luckily, dispensary etiquette is fairly easy to nail down. Read on for some etiquette tips that will help you feel more comfortable during your first visit. As with any business, you’re more likely to have a good experience if you’re polite and friendly toward the staff. This is especially important if you’re planning on frequenting the dispensary you’re visiting. Get to know the staff, learn their names, and let them assist you. You don’t have to be best friends with them, but it’s good to establish a good relationship. This will also help you feel more comfortable during future visits. Almost all of the dispensaries in the U.S. require you to have a state-issued ID on you at all times. Bring your drivers license, passport, military ID, or permanent resident card with you and make sure it’s up to date. You’ll need to provide your ID right when you walk in, so have it ready to go. You’ll also need it when you actually make a purchase. Treat the dispensary like a pharmacy and make an effort to respect other people’s personal space and privacy. Remember that many people come to dispensaries because they’re using cannabis to deal with sensitive health issues. Because they may be talking about something personal, do your best to avoid listening in on other people’s conversations. There’s a chance you’ll overhear something, of course, but don’t blatantly eavesdrop. If you need to talk to a staff member and are waiting around until their free, be patient and try to keep an eye on them from afar. Dispensaries usually prohibit cell phone use inside. This rule makes it easier for them to enforce a “no photo” policy. Even if you aren’t going to use your phone to take pictures or make videos, it’s still good manners to put it away. Texting or talking on the phone can be distracting and may make other patrons uncomfortable. Don’t try to work around the rules. Just wait until you’re outside the dispensary to use your phone. You’ll be fine going Instagram-free for a few minutes. Some dispensaries do accept credit and debit cards. But, it’s still best to bring cash, just in case, especially on your first visit. If you have cash on hand, it’s also easier to leave a tip for the budtender who helps you out. It’s common to be a little confused when you walk into a dispensary for the first time. Don’t panic, though. There will likely be plenty of staff members around who can help you out. Ask questions about the products you’re interested in or specific strains you’re curious about using. The staff will be happy to answer your questions and make recommendations. The only caveat, though, is to make sure you’re not cutting into other customers’ time. There’s nothing wrong with spending 5-15 minutes asking questions and consulting with the staff. If you go too far over that, though, some people might get a little antsy. Remember that the staff members at the dispensary do not set the price for your products. They’re only in charge of selling them. Don’t try to haggle with the staff and get a discount. And, you definitely shouldn’t try to bribe or threaten them with bad reviews. Cannabis products are all closely tracked. If a staff member were to give you a deal, they could end up losing their job and face severe consequences. Some people get a little freaked out when they go to a dispensary for the first time and see security guards out front. Keep in mind, though, that these guards are only there to keep customers and the premises safe. 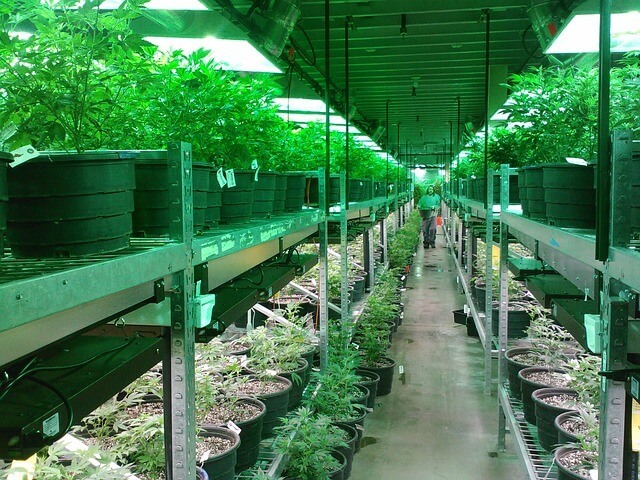 They usually work for private security firms that the dispensary subcontracts. The guards may search your purse or backpack before you go in to make sure you’re not bringing in any weapons or questionable items. This is a standard procedure. It’s the same as if you were having your bag searched before going to a concert or other event. Make sure you’re not carrying anything that could be viewed as threatening and you’ll be just fine. There are strict laws regarding cannabis consumption on public property, including in front of or around the dispensary where you purchased it. Don’t try to use anything before you leave the facility. If you do, you’ll be asked to leave. The dispensary could get into a lot of trouble if they allow this kind of behavior. Don’t take it personally and just do as they ask. Even if you’re not trying to use the products you just purchased, it’s still important to avoid lingering outside the dispensary after you’re done shopping. There are still a lot of taboos surrounding cannabis and cannabis dispensaries. If there are a lot of people hanging around and not doing much, it paints a bad picture of the dispensary and the industry in general. Making a quick (but safe) exit also allows more people to get in and out of the business. This is best for customer safety and prevents traffic jams. Now that you know what to do during your first visit, it’s time to find a dispensary in your area and check it out. If you live in or around San Francisco, come and visit us at Mission Organics today. Not able to visit the dispensary in person? You’re in luck! You can also check out our delivery menu and order online.